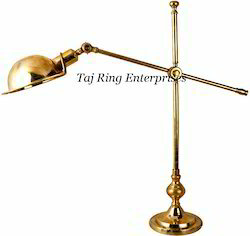 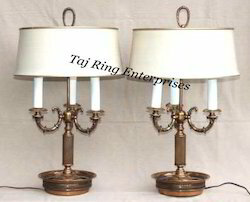 Leading Manufacturer of antique study lamp, table lamp stand, lamp stand with shading, floor lamp stand with shading, room corner lamp stand and wooden brass lamp stand from Roorkee. 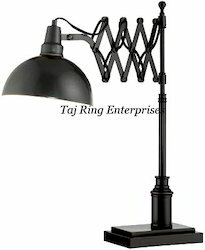 Nautical Floor Lamp Comes with Different shading & sizes.Our offered elegant lamp stand with tripod is widely used for room corner, garden and office. 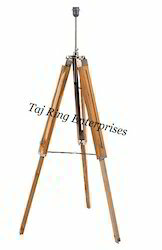 Nautical Wooden Lamp Stand With Beautiful Shading Awesome Style Tripod ....Leveraging on our in-depth business acumen and rich domain expertise, we are able to provide. 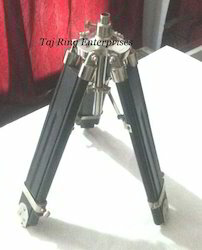 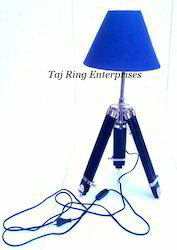 Our offered elegant lamp stand with tripod is widely used for room corner, garden and office. 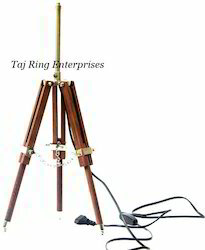 Nautical Wooden Lamp Stand With Beautiful Shading Awesome Style Tripod ....Leveraging on our in-depth business acumen and rich domain expertise, we are able to provide.Nautical Floor Lamp Comes with Different shading & sizes. 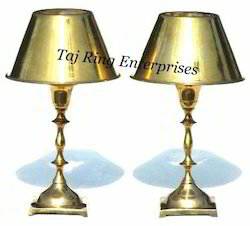 Finish:- Natural Finish Nautical Brass Lamp Stand With Beautiful Awesome Lamp Stand .Leveraging on our in-depth business acumen and rich domain expertise, we are able to provide.Nautical Floor Lamp Comes Our offered elegant lamp stand with tripod is widely used for room corner, garden and office. 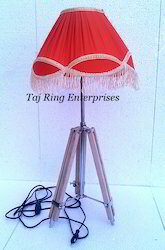 Leveraging on our in-depth business acumen and rich domain expertise, we are able to provide.Nautical Floor Lamp Comes with Different shading & sizes. 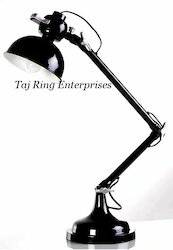 Our offered elegant lamp stand is widely used for room corner, garden and office. 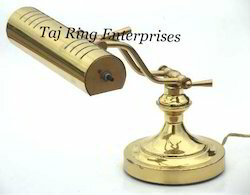 Nautical Brass Lamp Stand With Beautiful Awesome Lamp Stand . 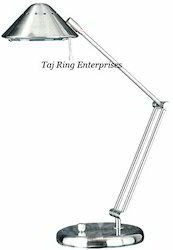 Leveraging on our in-depth business acumen and rich domain expertise, we are able to provide.Nautical Floor Lamp Comes Our offered elegant lamp stand with tripod is widely used for room corner, garden and office. 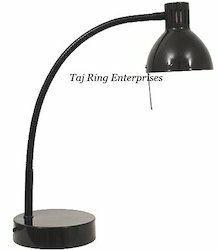 Leveraging on our in-depth business acumen and rich domain expertise, we are able to provide.Nautical Table Lamp Comes Our offered elegant lamp stand with tripod is widely used for room corner, garden and office. 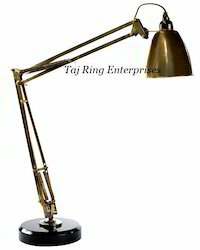 Nautical Brass Lamp Stand With Beautiful Awesome Study Lam Stand .Leveraging on our in-depth business acumen and rich domain expertise, we are able to provide.Nautical Floor Lamp Comes Our offered elegant lamp stand FOR YOUR OFFICE , HOME, STUDY TABLE You use comes with electric fittings . 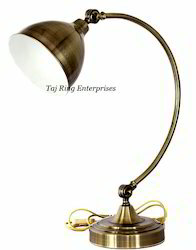 Antique Desk LampItem Code:- TRE-LS24Finish:- Nickel Finish Nautical Brass Lamp Stand With Beautiful Awesome Study LampLeveraging on our in-depth business acumen and rich domain expertise, we are able to provide.Nautical Floor Lamp Comes Our offered elegant lamp stand FOR YOUR OFFICE , HOME, STUDY TABLE You use comes with electric fittings .